With the Olympics coming to a close, we discovered how technological advances and adoption curves made this year's games the most engaging yet. Where it can be argued that advances have the possibility to isolate, the Olympics—in the true spirit of the Games—is a unique case that showcases how technology connects people. From virtual reality to one-to-one SMS news updates, content reached us in contextually relevant ways that have not been seen in previous years. As broadcaster of the Olympics, NBC worked with social media partners to create bite-sized content and shorter-form broadcasting, reaching a broader audience than in previous years. In the United States, NBC brought Instagram, Facebook, Snapchat and BuzzFeed on board to contextualize and share video clips from the Olympic Games. Tapping into this type of content distribution was a progressive way for the network to protect its rights to the content, while finding new ways to include the masses on a one-to-one scale. The scope and scale of the Olympics allowed for a meaningful audience size and quality of content for these and other unique initiatives to take root. For example, NBC pushed boundaries by offering 85 hours of virtual reality content exclusively with Samsung. While it previously explored VR content with NASCAR and the Kentucky Derby, this was NBC’s largest scope of content to date. 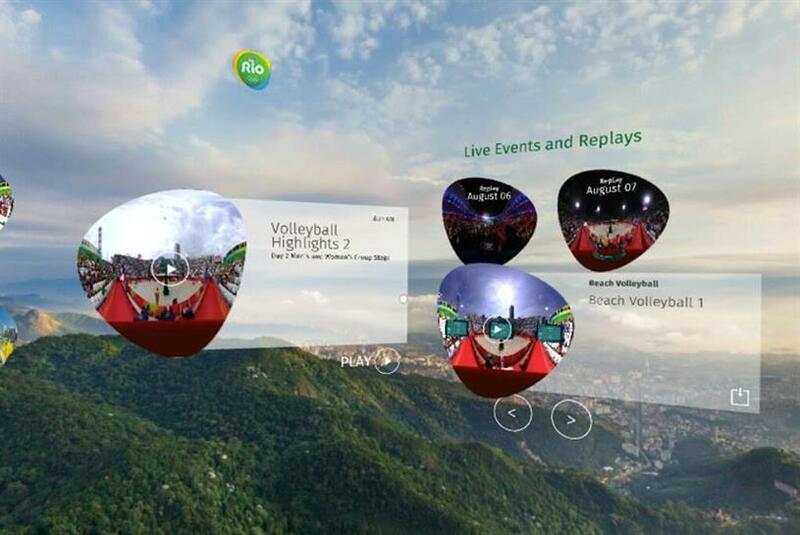 The ability for Samsung Gear VR owners to fully immerse themselves in Rio opened up doors for an event that brings people from all over the world to a specific location, along with reaching audiences on a deeper level beyond the arena. This virtual reality experience was an immersive, direct content-to-consumer communication method. The New York Times leveraged a more open-ended means of engagement, albeit what may be viewed as low-tech. However, reaching a mass audience on a one-to-many level by means of a tailored one-to-one experience highlighted the nuances of seamless technology. The New York Times’ deputy sports editor Sam Manchester engaged with readers through an untapped forum of journalism: two-way text messaging. While based in Rio, Manchester shared contextually relevant updates direct to readers’ mobile phones. What was tangibly exciting about this activation was the ability for participants to respond to Manchester – a personalized experience in the most direct feedback loop that sat alongside conversations from your mother. While Manchester wasn’t personally responding to each message, the responses were adopted to personalize the experience in return using light AI decision trees. This kind of technology allowed content providers to share contextually relevant initiatives that brought physical experiences to life beyond the moment. While the exponential curve of technological capabilities continues to take off behind the scenes, the Rio 2016 Olympics showcased the convergence of available technology and consumer adoption on a mass scale. When harnessed properly, technology has the capacity to expand our realm of interaction, bringing the physical world to life in a deep and engaging experience beyond a pinpoint on the map—and in this case, the Rio Olympics arena.